Shares of United Continental (UAL) rose nearly 6% in late morning trading. 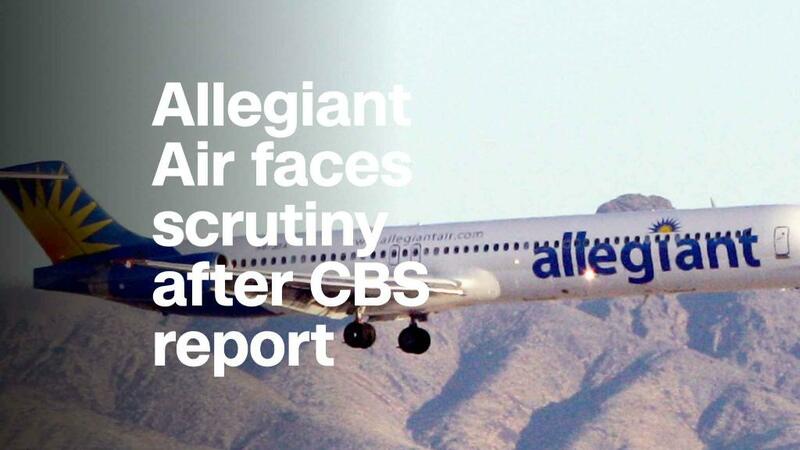 But shares were also higher for other major airlines - American (AAL), Delta (DAL) and even Southwest (LUV), which had a passenger killed in an accident on Tuesday. Shares were also higher at JetBlue (JBLU), whose flight attendants voted Tuesday to join a union.